Soirbheas is a registered charity, whose objectives are, broadly, to strengthen and support the communities of Glen Urquhart and Strathglass, through investment in local renewable energy schemes. The funds received from these schemes will be distributed to local community projects in the form of grants to help protect our environment and provide a more sustainable future for the next generation. Soirbheas has a constitution which permits funds to be used to support other groups currently active in the area. Care and sports groups and community halls could all benefit. Soirbheas can also run projects itself; perhaps addressing energy needs and promoting further energy-producing projects. Soirbheas can use its income to promote social and economic benefit, so it could also engage help to create plans for developments that just need extra time and effort to get off the ground. One of Soirbheas’ main sources of income is its interest in the Corrimony wind farm. 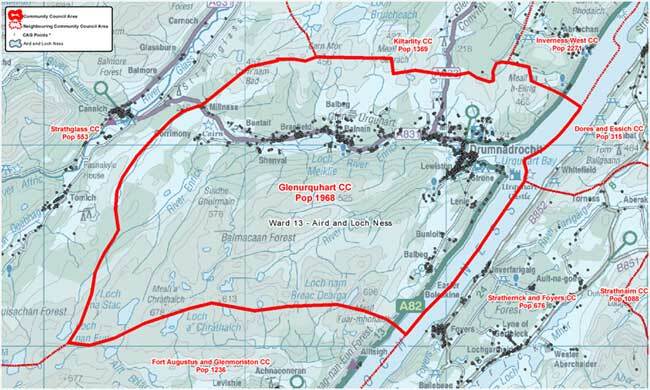 Soirbheas is a partner with the Girvan family in a five turbine windfarm at Corrimony. It raised money from grant applications and a loan from SIS, to invest in the project which will see one fifth of the profits from the windfarm come to Soirbheas. The power produced by the farm will be sold to an energy company. Soirbheas will use its income to repay the loan and meet loan interest and operating costs. 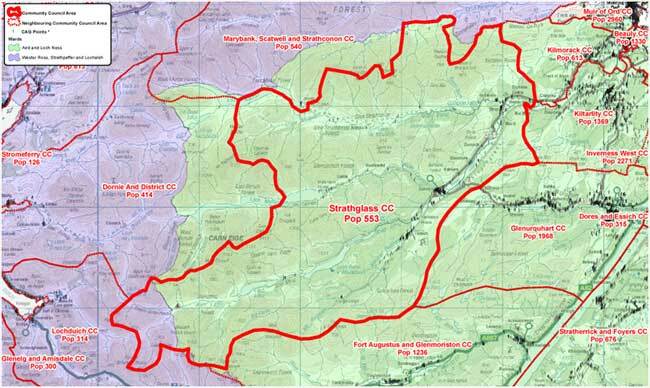 Surplus income will be used to directly benefit the communities of Strathglass and Glen Urquhart.